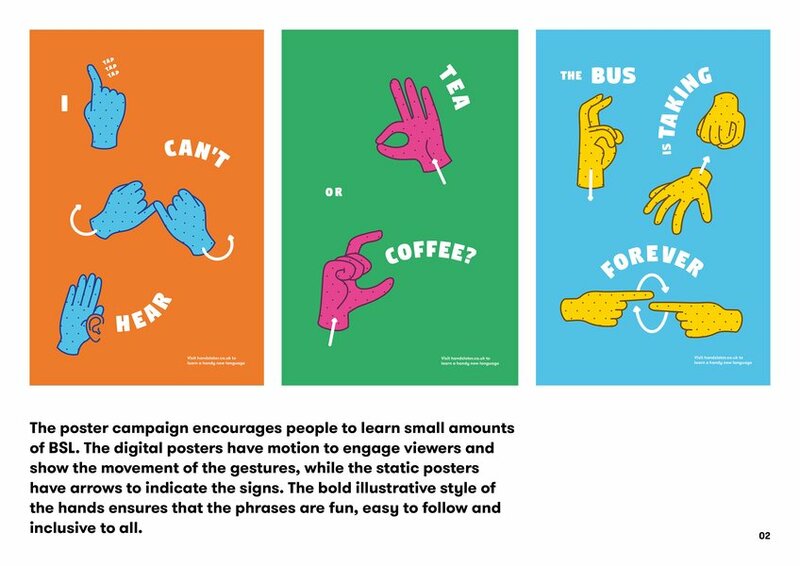 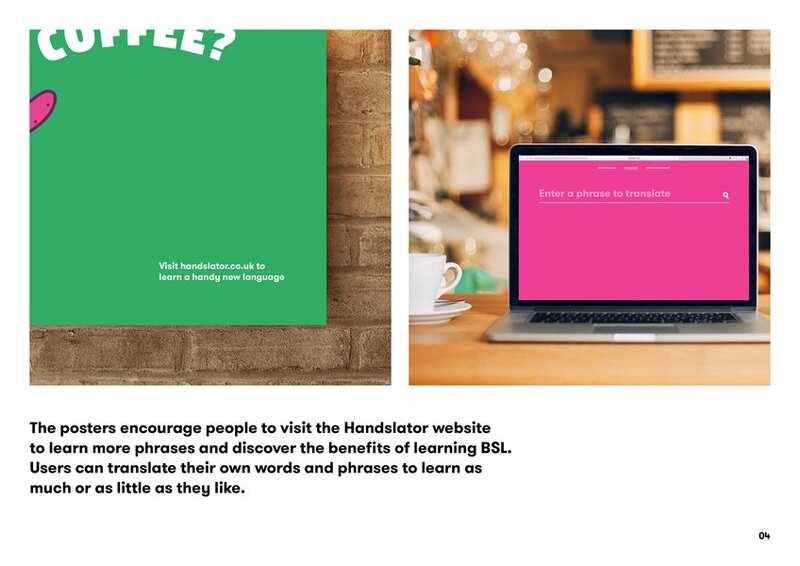 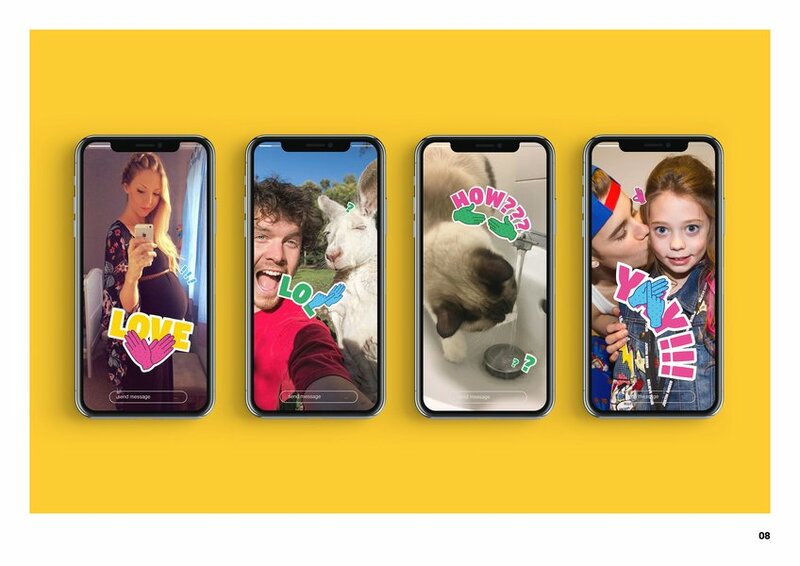 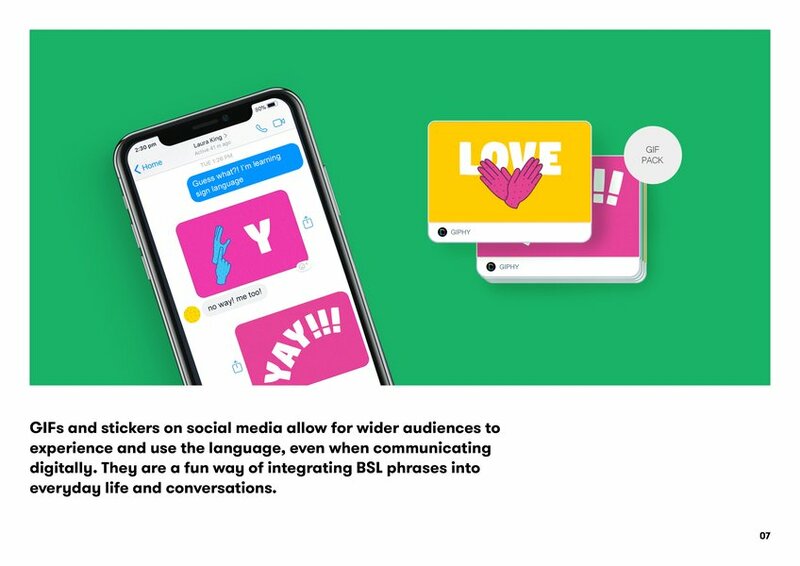 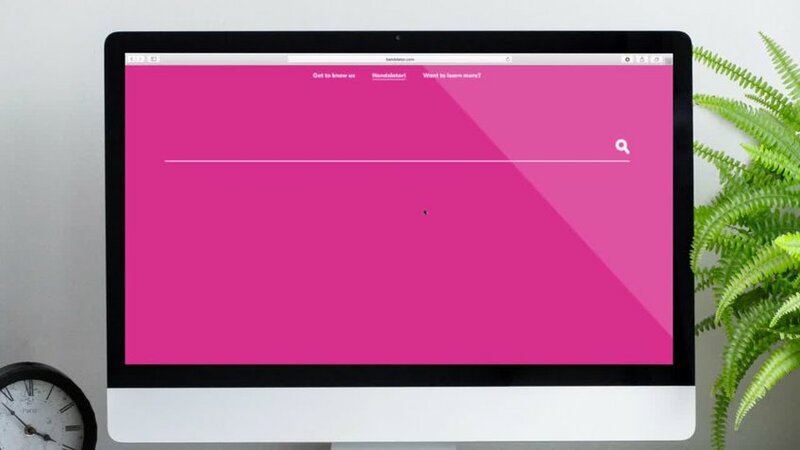 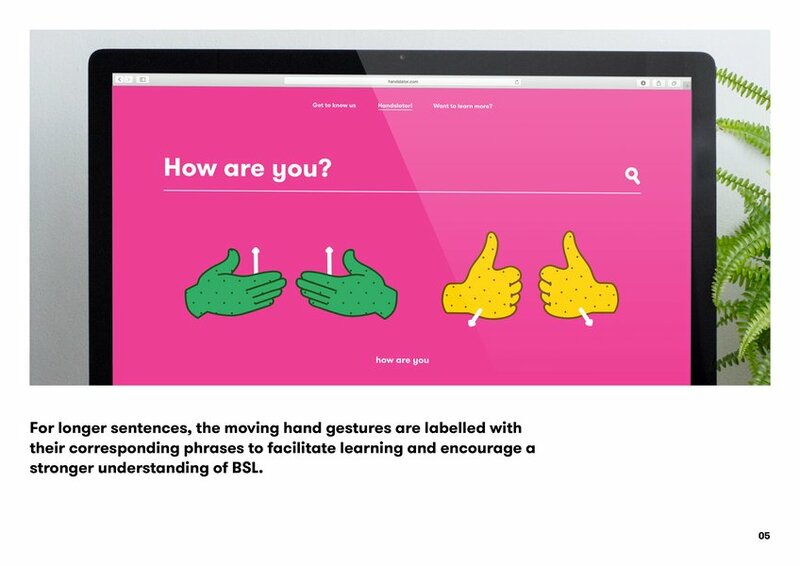 Our poster campaign, website and social media packs aim to bridge the gap between the deaf and hearing communities and show that sign language can be useful and fun for everyone. 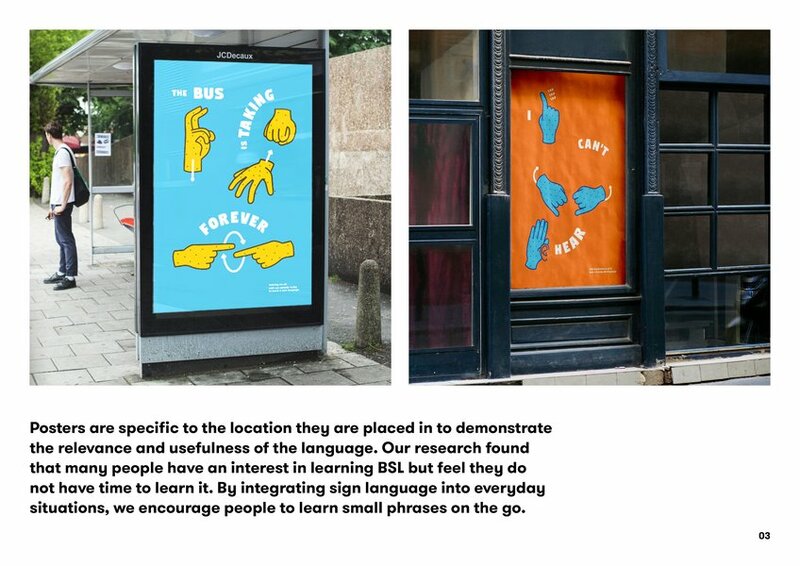 British Sign Language (BSL) is a recognised minority language in the UK. 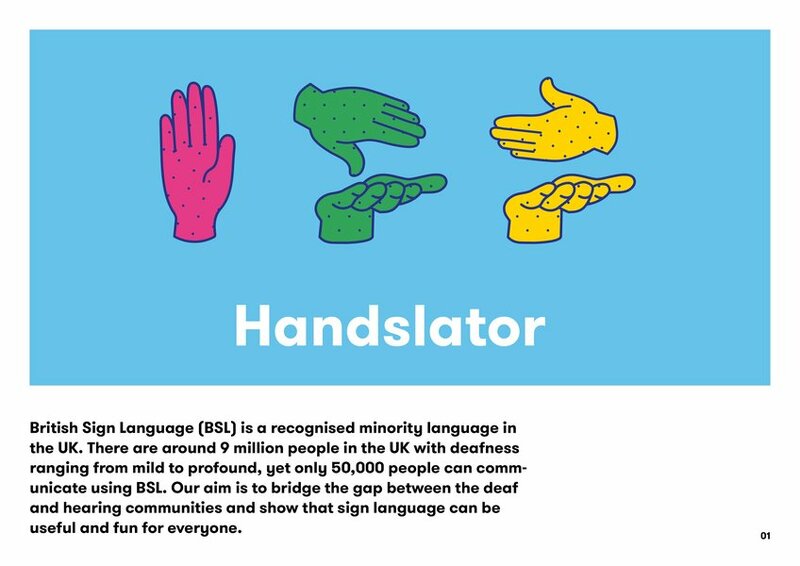 There are around 9 million people in the UK with deafness ranging from mild to profound, yet only 50,000 people can communicate using BSL.